Abu Dhabi National Exhibitions Company (Adnec) has renewed a landmark MoU with the Emirates Medical Association (EMA) and the Abu Dhabi Convention Bureau, a division of the Department of Culture and Tourism, to promote Abu Dhabi as a hub for world-class healthcare services and a global knowledge destination. The renewal of the MoU aims to increase the number of international medical conferences and congresses hosted in Abu Dhabi. The tripartite agreement is expected to usher in a new wave of opportunities for international events within the Emirate. “We are happy to renew this cooperation agreement with our trusted partners for the development of a healthcare network of services that is based on international standards and can help achieve our goals and enhance our globally competitive position in the healthcare sector. The MoU will also further reinforce the communication opportunities and play a key role in the development of promotional strategies designed to attract and retain the very best international medical conferences and congresses to the UAE capital with its capabilities and advanced infrastructure, which enables it to host these most prominent international events. 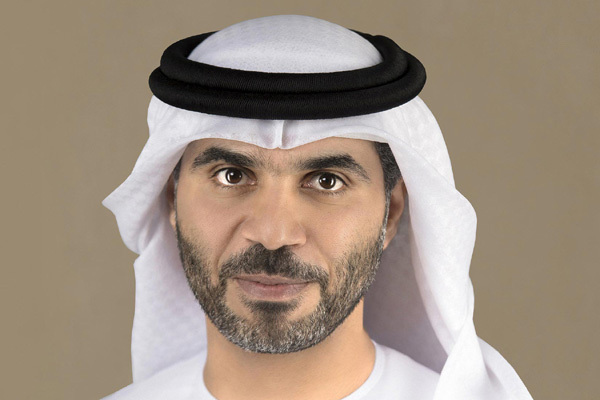 This move indicates all ‘vital signs’ are good for the emirate’s future in the healthcare sector,” he added. Adnec’s flagship venue, the Abu Dhabi National Exhibition Centre, offers 133,000-sq-m of interconnected floor space to meet the requirements of a wide variety of conferences, events and exhibitions. Equipped with state-of-the-art facilities and built to international standards, it hosted a total of 442 local, regional and international events and welcomed more than 2 million visitors in 2017, leading to a contribution of Dh3.9 billion ($1.06 billion) to the Abu Dhabi economy.